A dark and sensual Gothic suspense set during the closing days of Congressional Reconstruction in Mississippi. Rich in history and spiced with romance, a haunting escape into America’s past. Click the button below to join my readers’ list. If this novel doesn’t hook you on Charlsie Russell’s work, you can unsubscribe any time. Charlsie Russell is no ordinary storyteller. 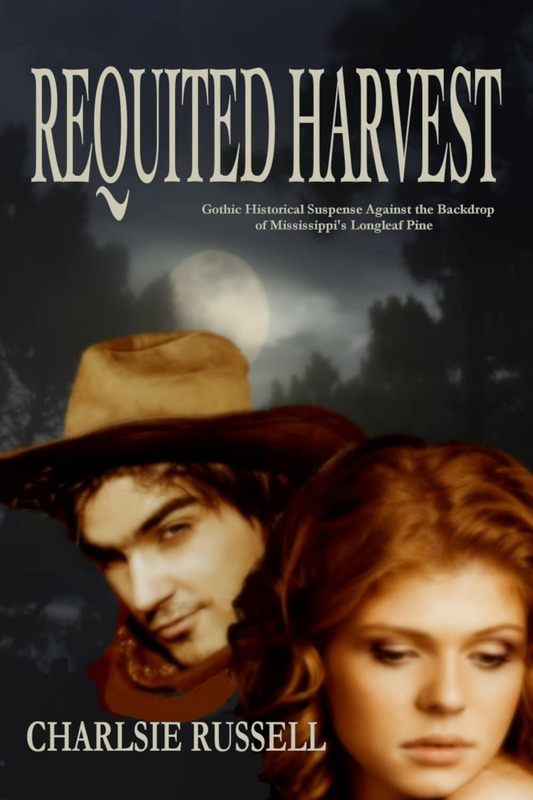 Requited Harvest is on sale now. Visit the book page above for additional formats. This novel is my seventh historical. 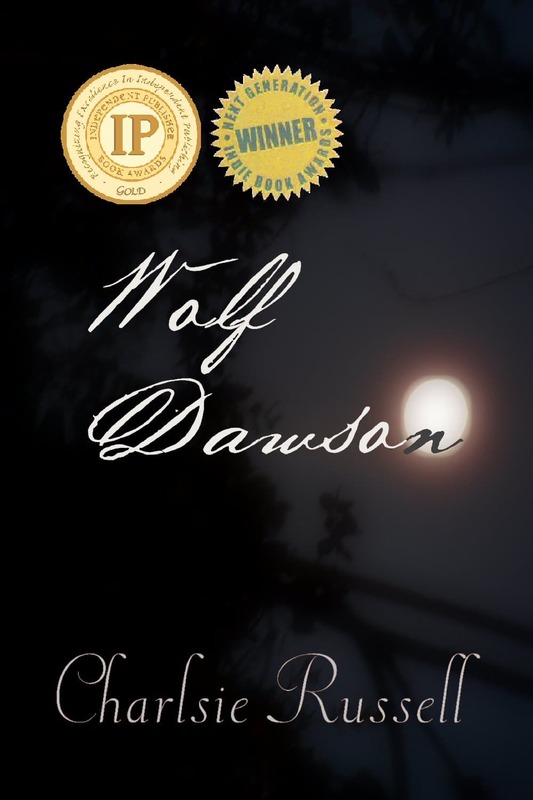 My works are cross-genre, mystery, suspense (sometimes Gothic), and sweetened with sensual romance. I liken them to a cross between the beauty and violence of Frank Yerby’s Old South and the romance and happily-ever-after of a Zane Grey western. So if my work sounds like it might be your cup of tea, consider giving it a try. I'm and author, publisher, wife, mother, grandmother, and retired U. S. Naval officer from the great state of Mississippi. Want a print book signed by Charlsie Russell? Go here to find out where I'll be next. Go here to read my latest articles.